In the weeks after your peel, photo-facial or laser rejuvenation, you’re reveling in newfound glory: baby-smooth skin, reduced wrinkles and a dewy, even-toned complexion. As you bask in your restored beauty, new age spots and wrinkles are probably the last things on your mind. While it could be a while before any new issues crop up after your facial rejuvenation, this is as important a time as ever to take great care of your skin. By treating yourself right, you can help ensure that the results last for years. 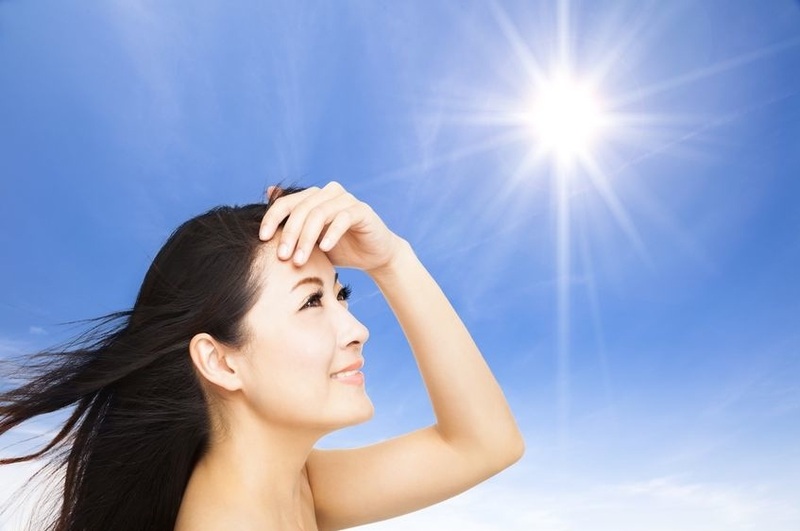 After peels or laser rejuvenation, your skin is especially sensitive to the sun’s rays. While you should already be accustomed to using sunscreen every day (you are, aren’t you? ), it’s especially important to protect your skin immediately after the procedure. Too much sun will cause brown spots and wrinkles to appear, negating the effects of your treatment. Whenever possible, stay out of the sun completely. When you must go outside during the day, wear a sunscreen of at least SPF 30. Reapply if you get wet — even if your sunscreen is waterproof — as well as every 2 hours after the initial application. • Lycopene – Lycopene is a nutrient found in tomatoes and other red fruits and vegetables, and your skin absorbs it like a sponge. Good thing, because this antioxidant not only boosts collagen production, but may even help undo DNA damage that causes wrinkles to appear in the first place. • Vitamin B3 – Also called niacinamide, Vitamin B3 has anti-inflammatory properties and can help even out skin pigmentation. Moisturizers containing this key ingredient may create smoother skin with fewer fine lines and age spots. 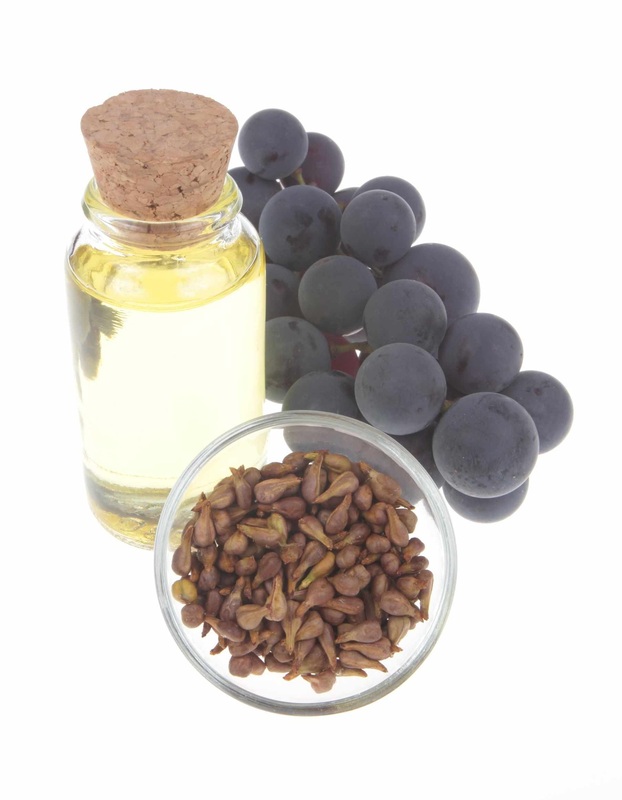 • Resveratrol – Resveratrol, the super-nutrient found in grapes, grape juice, and red wine may be just as healthy for your skin as it is for your body. The antioxidant acts like a natural sunblock, protecting skin from solar damage while helping to fight skin cancer. More research is needed to fully explore the benefits, but studies look very promising so far. Facial rejuvenation results can last a very long time, but you still need occasional touch-ups to maintain the same smooth glow. For laser resurfacing treatments, touch-ups are very infrequent; in fact, you should not see a laser for at least a year after your initial treatment package, as collagen production continues to escalate during this time. 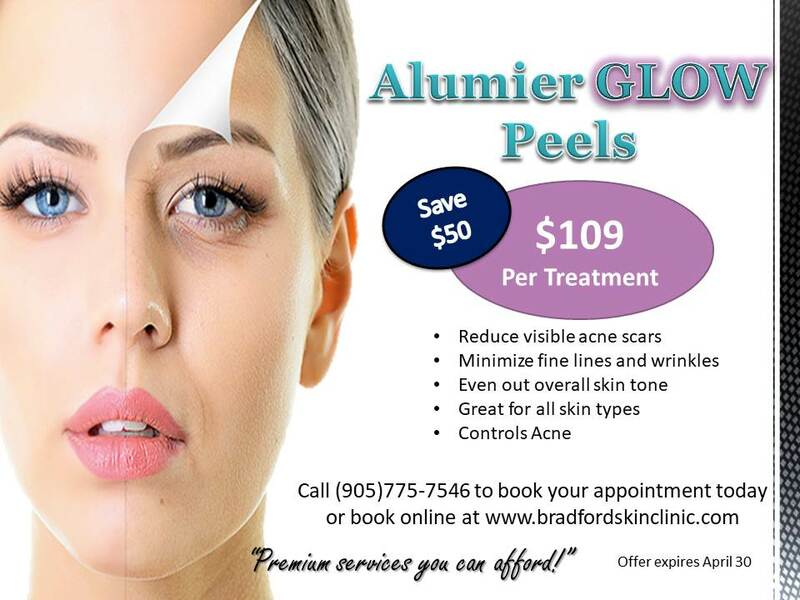 Peels may require more frequent touch-ups, depending on the strength. Or, you may elect to graduate to lasers instead, to maintain your youthful complexion. If you haven’t already experienced the power of facial rejuvenation, it’s time to call Bradford Skin Clinic to schedule a consultation. We have treatment plans to ease all skin woes, from wrinkles to dark spots to broken capillaries. We’ll take years off of your face, making it easy to maintain a youthful appearance for many years to come. 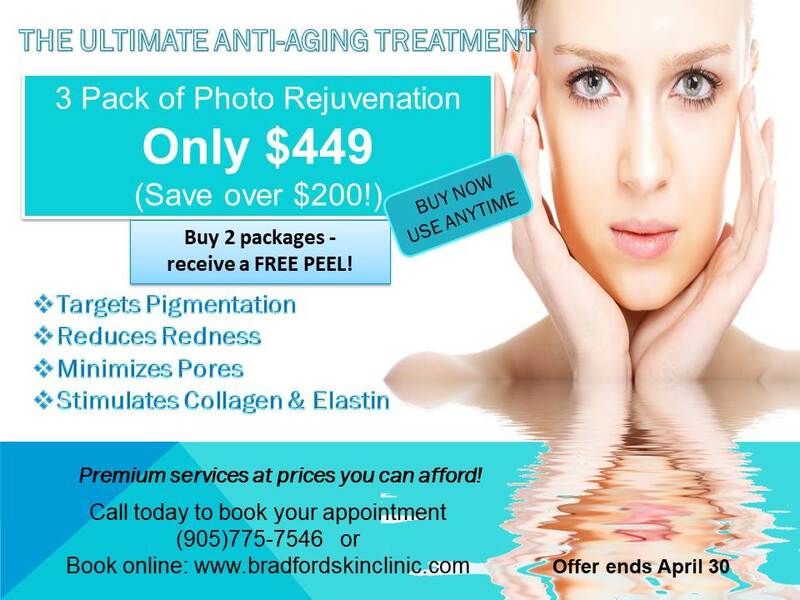 Call us now at 905-775-SKIN (7546), or visit our website at www.BradfordSkinClinic.com to schedule an appointment. Mia Liefso is a professional medical skin therapist and the owner of Bradford Skin Clinic & Med Spa in Bradford, Ontario. 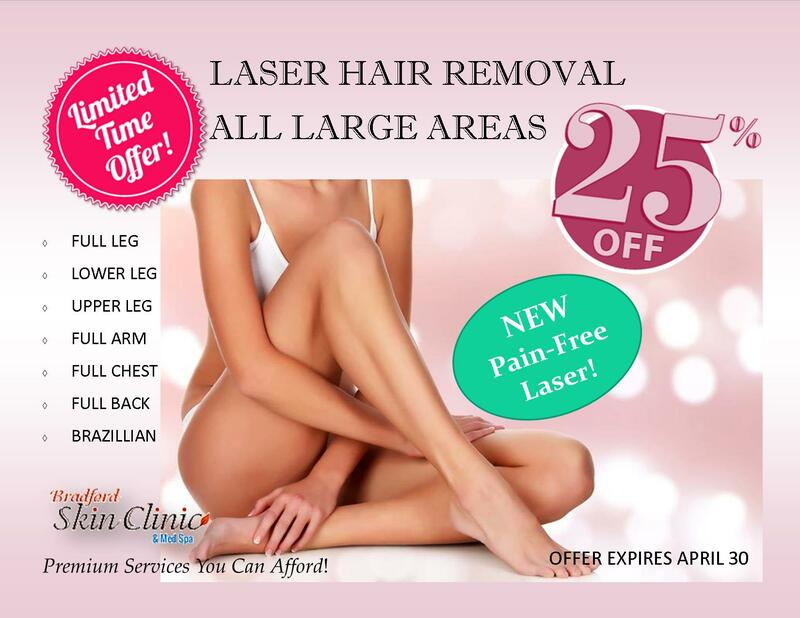 She has certifications in IPL, VPL, laser and ultrasound technologies, as well as body contouring and medical facial peels. Her professional interests include difficult skin conditions—psoriasis, eczema, and acne—premature aging, skin care for the elderly, endocrinology, and helping people love the skin they’re in. Her diverse personal interests include history, animals, roller derby, traveling and gourmet cooking.